Guidance for the December quarter suggests that growth will remain sluggish. 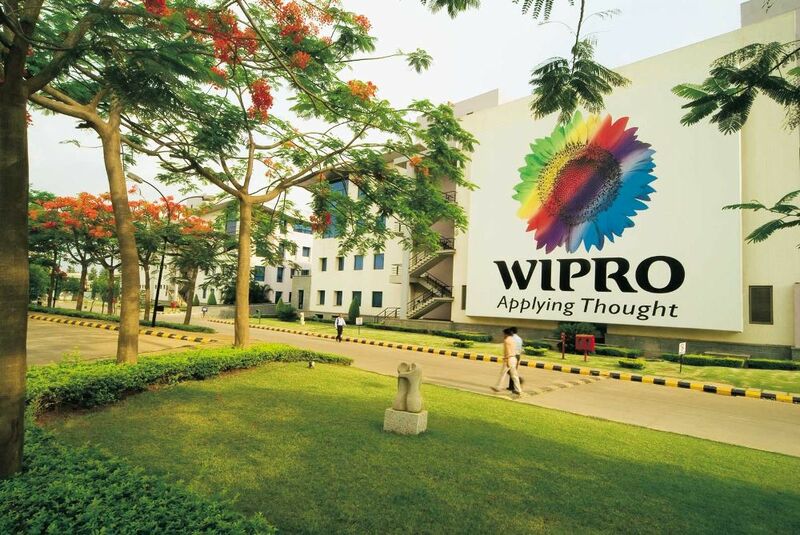 How does this tie-in with Wipro’s stated vision of achieving $15 billion revenue by 2020 with 23 percent margins? If you see the trend since the last few quarters, we have been improving the trajectory of our outlook. In this (second) quarter, we have said that we can achieve industry growth this year. Beyond this, we cannot give a forward-looking statement. Our confidence comes from the order book we have, client mining initiatives and additionally believe that there is a strong opportunity to gain wallet share in digital as clients look to evaluate vendors. If you plot it, we have made investments in all these areas to achieve the stated goal. Driverless technology needs to be promoted not discouraged.